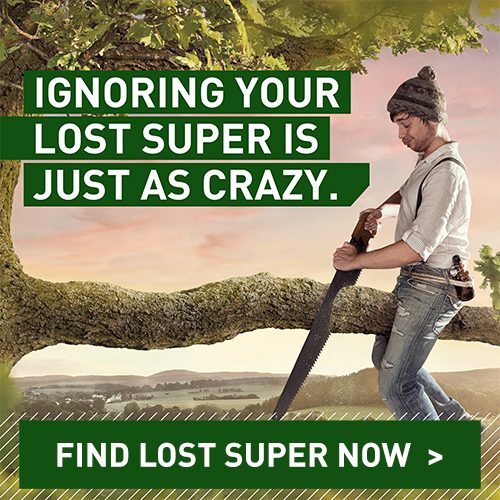 Now that you know how super works, you might like to help your superannuation account balance grow faster. The investment choices you make will impact on how much super you accumulate before you retire. You also have a range of contribution options available to you. You don’t have to rely solely on the superannuation guarantee payments from your employer. If you have held more than one job in the past, you may also have more than one super account. Finding and roll in your lost super can help it to grow faster, too. And if you need some guidance with your options, you may wish to speak with a First Super Financial Planner.